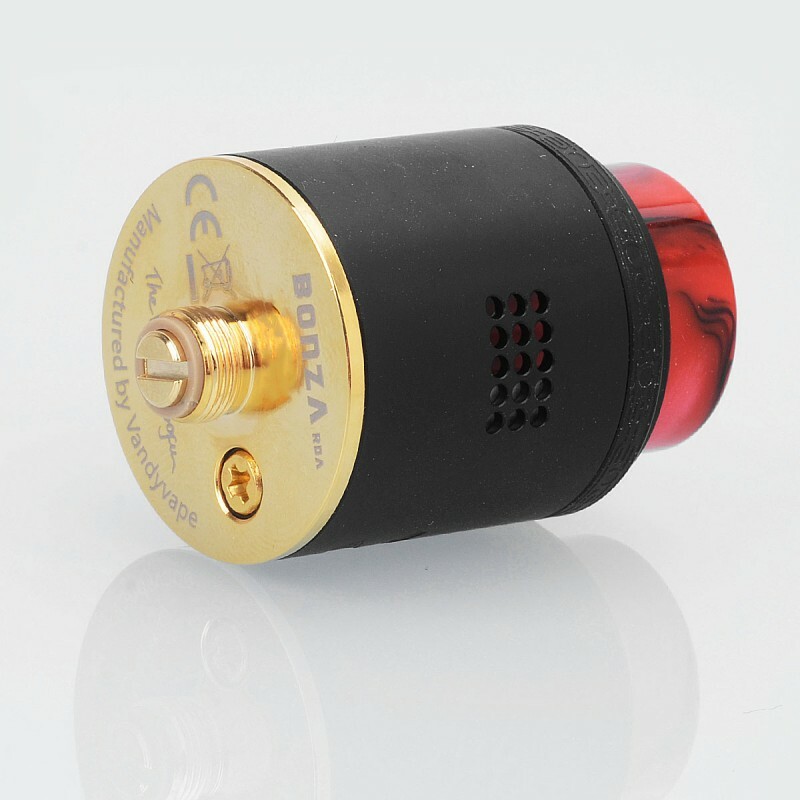 The Authentic Vandy Vape Bonza RDA is a 24mm diameter dripper adopts innovative Fixed screw clamp post to make coil building much easier. The juice well is deep enough to hold about 2ml e-juice. 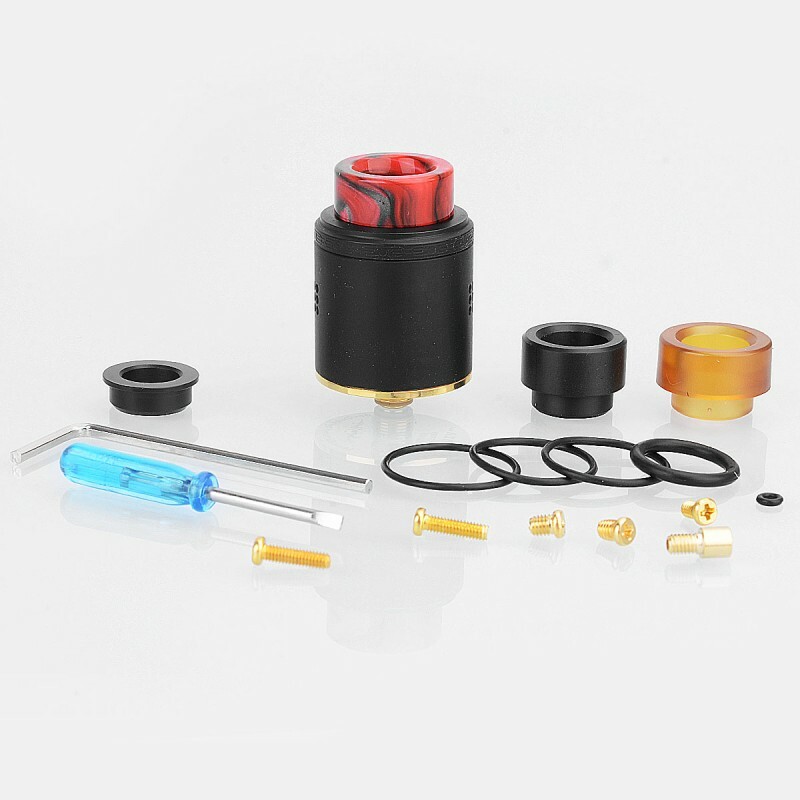 The cap comes with 24 airholes on both side (12 per side) for side airflow control. 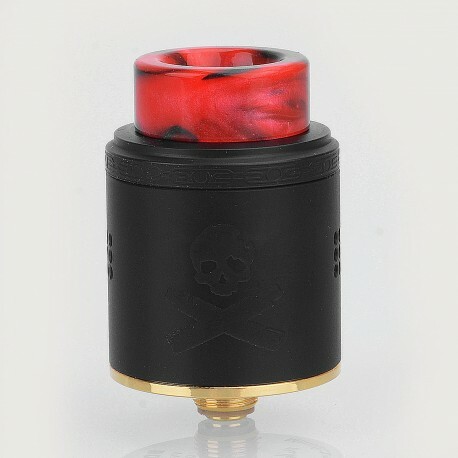 Food grade resin drip tip and Delrin drip are included. 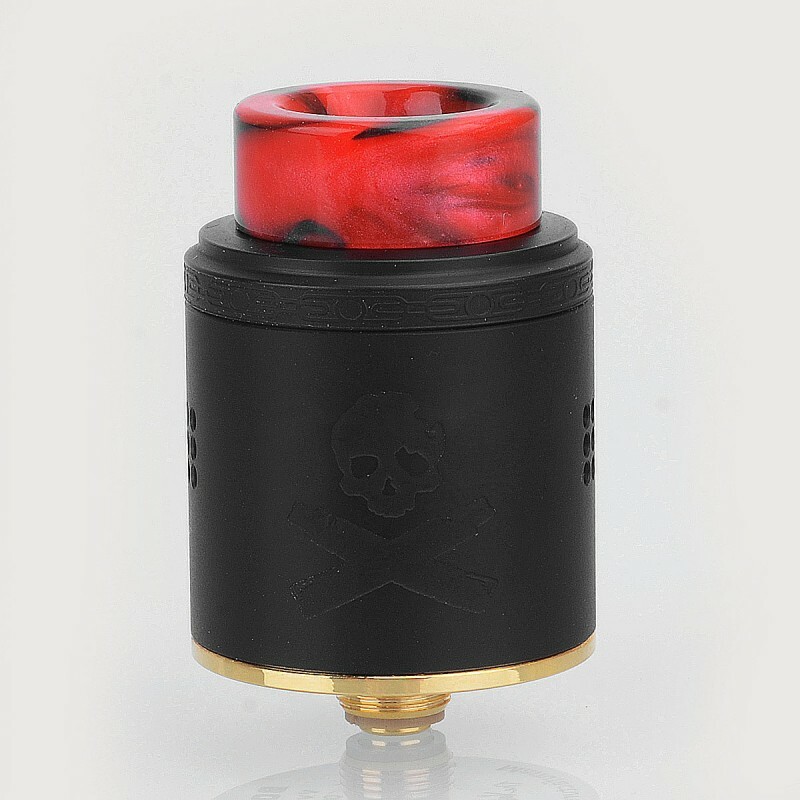 #3 of RDA’s on the market. Just below the Drop and Dead Rabbit on flavor. Big deck with deep deep juice well. 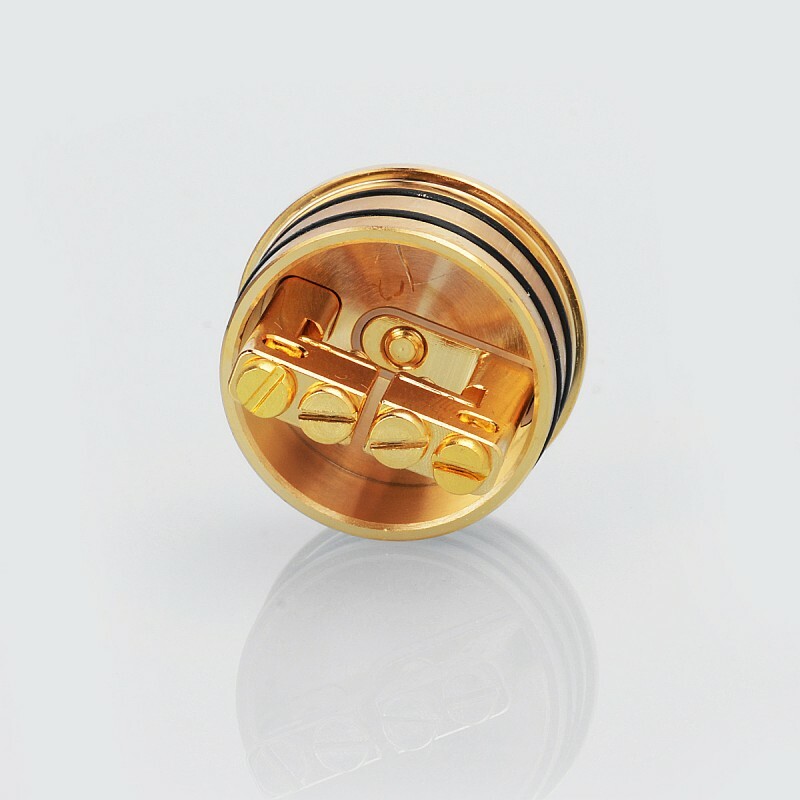 The price, find and atty of this quality for less. I really love this RDA. The flavor is exceptional and it's easy to wick. The pricing by 3fvape is so good, I purchased the other 3 colors.